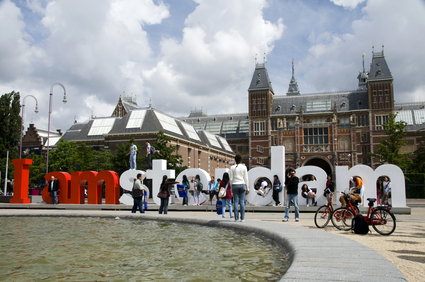 The number of tourists and business travellers visiting the Netherlands has soared by 40% over the past 15 years, the tourism board NBTC said on Thursday. The 14 million visitors last year spent a total €10.2bn on their visits, of which €2.1bn went on food and drink and €1bn on souvenirs and clothes. The figures are included in a new report which will be presented to economic affairs minister Henk Kamp. The NBTC expects the total number of visitors to reach 16 million in the next five years. Of last year’s 14 million, 9.6 million were tourists. Despite the popularity of the Netherlands, more than half the foreign visitors spent fewer than three nights. Amsterdam was the most popular location, with five million visitors. Other city and beach trips were also on the up. The NBTC is now trying to increase the interest in less well-known parts of the country. ‘That will help us ensure the Netherlands continues to profit from the growth in tourism,’ director Jos Vranken said.